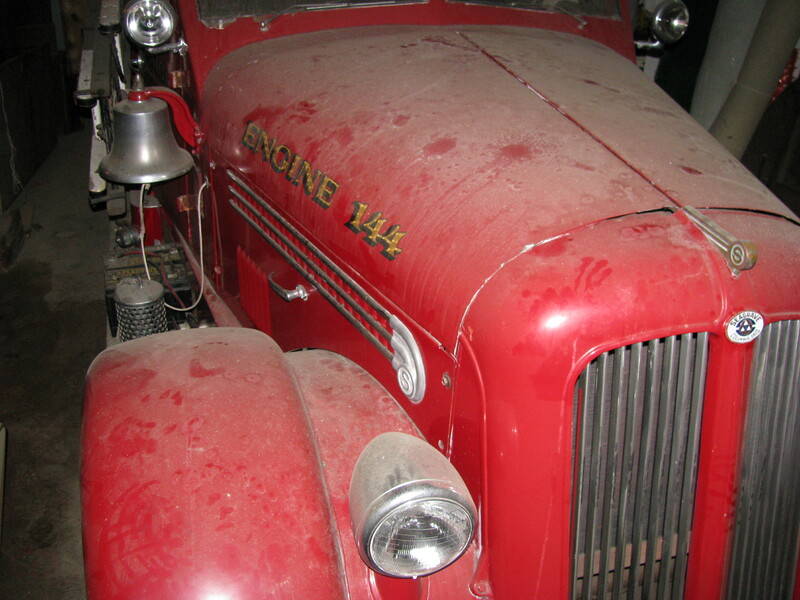 The Engine 144 restoration committee has begun the process of bringing her back to life. The committee recently went to the warehouse where the engine is stored to see how she has held up since being moth balled. The committee found the body in good shape and was pleasantly suprised with her overall condition. 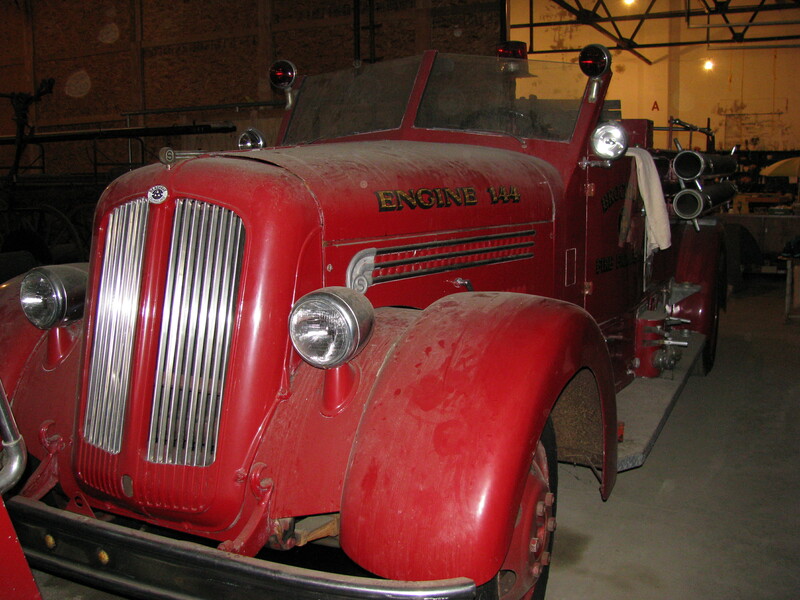 They are now in the process of getting information on Seagrave parts and manuals. 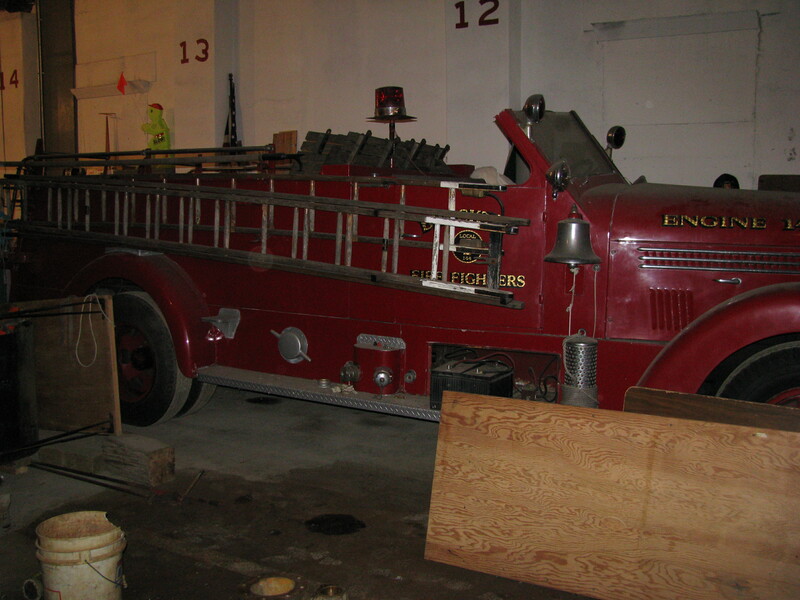 They are planning on coming up with a game plan on restoring the engine as well as where she will be stored once completed. It will be a daunting task but with help from our members and friends of the local it shall be done.